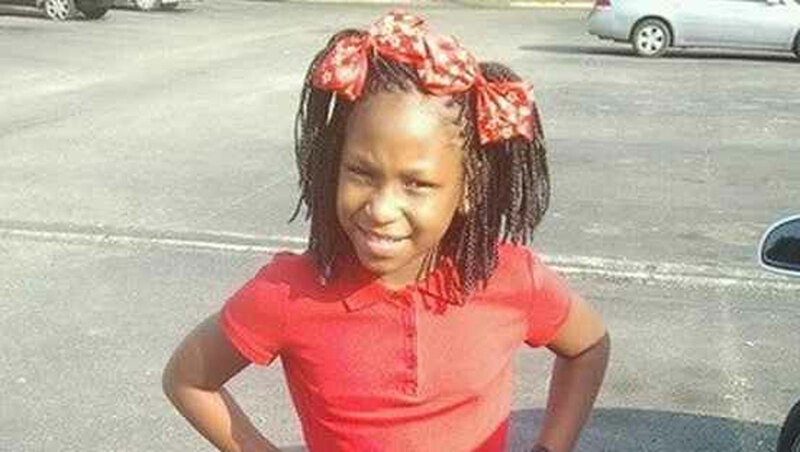 PRICHARD, Ala. - Police in Alabama are searching for the person who killed 8-year-old Haiwayi Robinson, whose body was found a few miles from her home on Thursday, reports CBS affiliate WKRG. Robinson was last seen around 4:30 p.m. Tuesday while walking towards her cousin's apartment. According to AL.com, Governor Robert Bentley was asked about the case at a press conference Thursday and his remarks have been criticized as insensitive. "There are things that happen we just don't understand. There are difficulties in families. You never know, it may be drug related, it may be alcohol related. It may be family problems. We just don't know what the situation is," he said. The governor has, however, reportedly offered a $5,000 reward for information leading to the girl's killer.